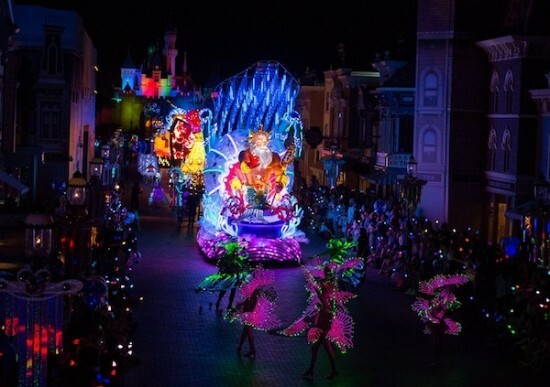 Hong Kong Disneyland Gets To Paint The Night. It has been a while since we’ve seen a new parade from Disney Parks, but it was bound to happen and happen it will in a grand, bright way! 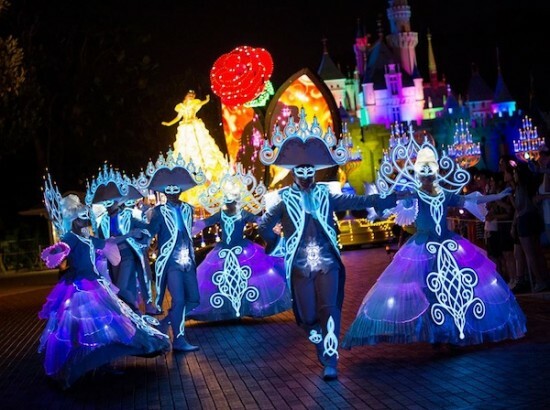 Hong Kong Disneyland is set to debut a new parade called the Paint the Night Parade. 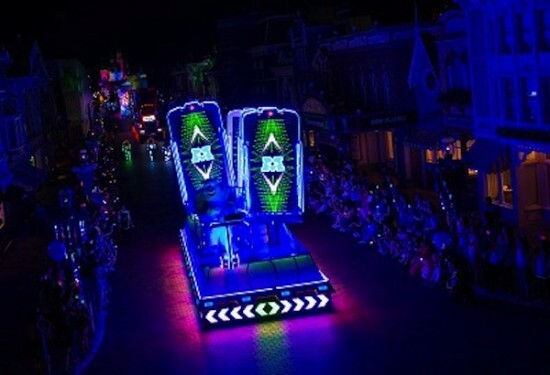 The parade will feature floats that use the most advanced LED technology that will bring to life your favorite Disney characters and worlds just like the beloved Main Street Electrical Parade did for us years ago. Paint the Night will feature classic and new Disney characters and music from their films in a dazzling light show filled with more than 740,000 lights programmed with sophistication as well as 80 live performers (who also wear that light in elaborate costumes) who trained hard for 3 months to make it all happen for guests. 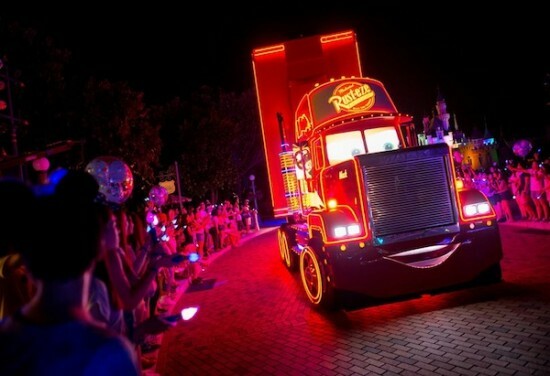 For the first time, guests viewing the parade will have the opportunity to interact with it and actually “paint the night” themselves! 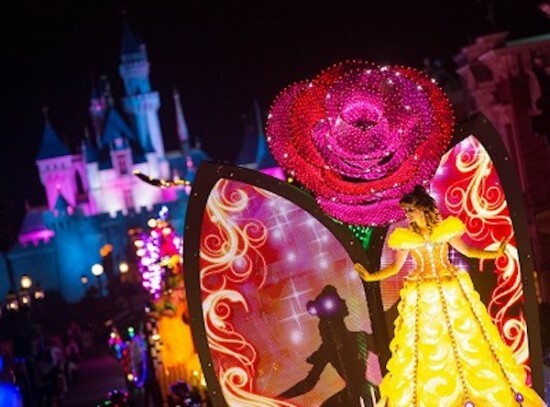 With the purchase of things like the Mickey Magic Paint Brush, guests can change the color of performers’ costumes at the touch of a button and much more. 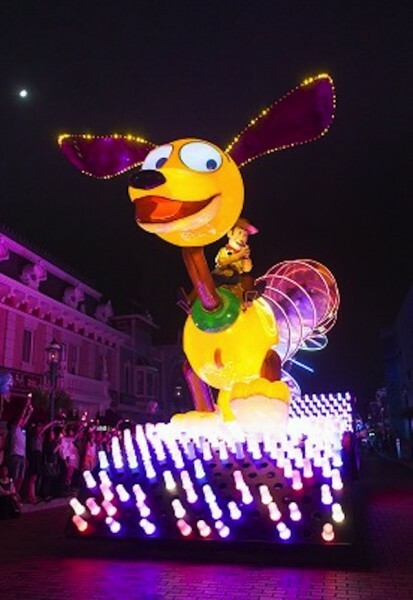 Disney’s Paint the Night Parade at Hong Kong Disneyland Resort will Debut on October 1, but for those in the United States wishing to see the full parade, your wish might just come true! 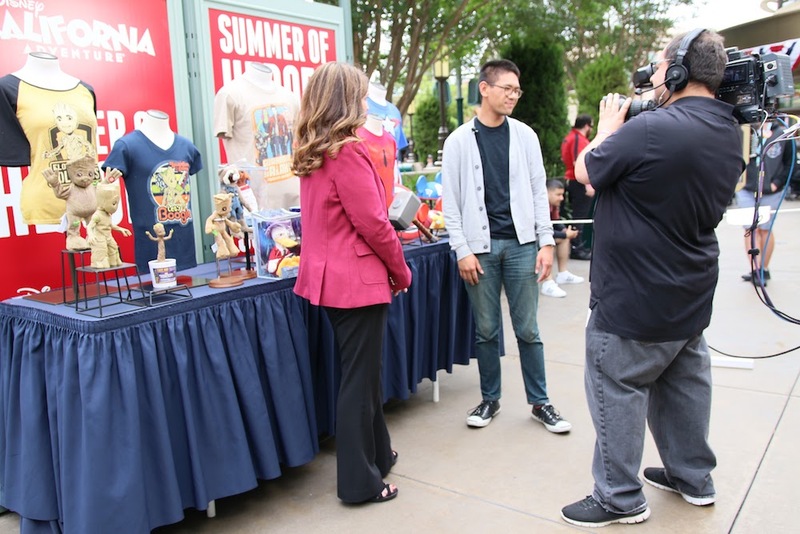 Our sources are echoing that Disneyland Park will be getting an almost identical version of it for its 60th anniversary next year with the working title of “Animazement”. From the looks of it, guests who recently got a preview of the new parade in Hong Kong found it very amazing. Take a look at the full video of that preview below. 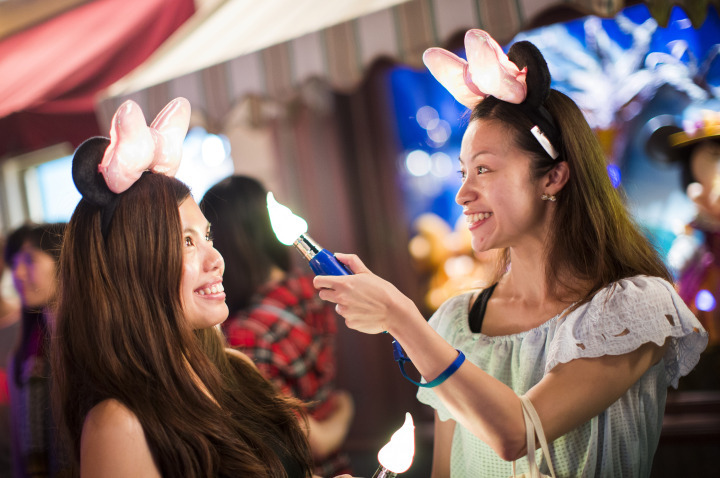 Will you travel to Hong Kong Disneyland to watch Paint the Night? Are you waiting to see if it’ll come to Disneyland if the rumors are true? Comment below and tell us! 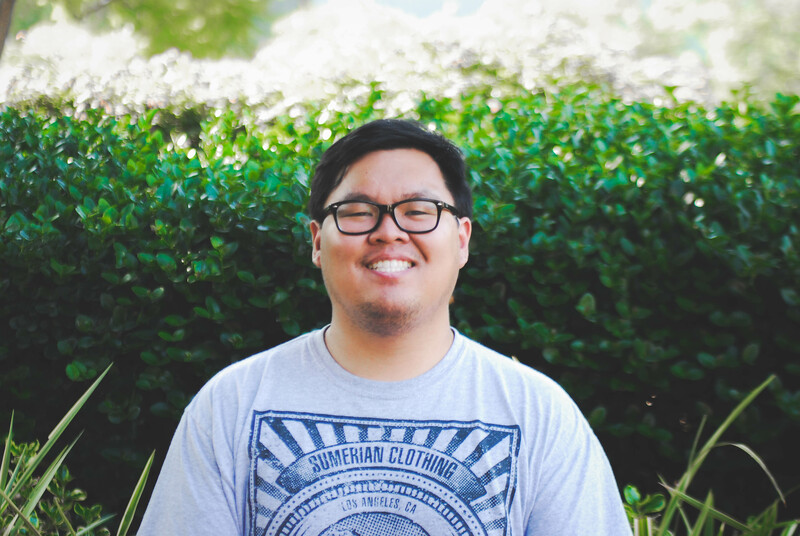 Previous story The Next Chapter of Frozen – Literally!